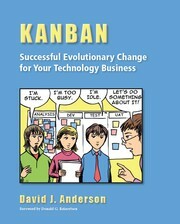 1 edition of Kanban found in the catalog. Add another edition? 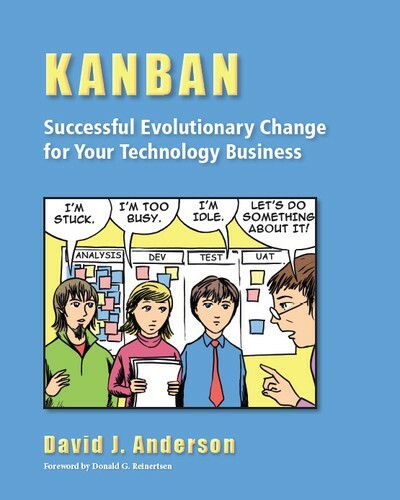 Are you sure you want to remove Kanban from your list? Published 2010 by Blue hole press in Sequim , Washington . March 15, 2014 Created by ray Added new book.